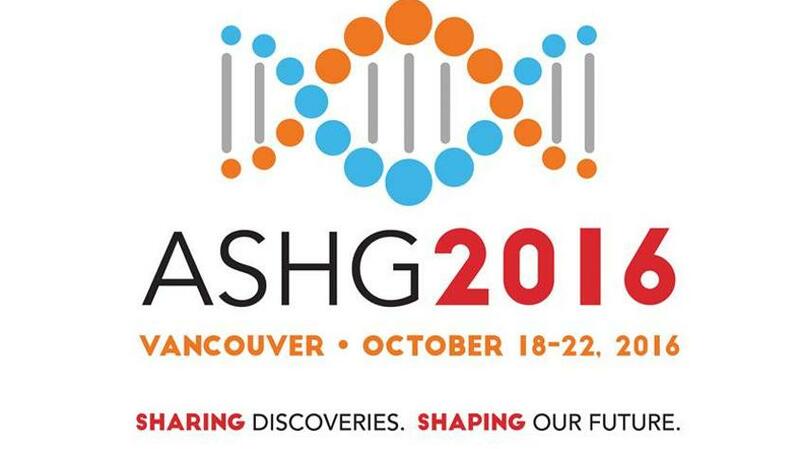 Help Tourism Vancouver welcome over 7,500 delegates who are in town attending the ASHG 2016 Annual Meeting presented by the American Society of Human Genetics from October 18 – October 22, 2016. What is the American Society of Human Genetics? The American Society of Human Genetics (ASHG), founded in 1948, is the primary professional membership organization for human genetics specialists worldwide. The Society’s nearly 8,000 members include researchers, academicians, clinicians, laboratory practice professionals, genetic counselors, nurses and others who have a special interest in the field of human genetics. Our members work in a wide range of settings, including universities, hospitals, institutes, and medical and research laboratories. Program Overview: The ASHG Annual Meeting is the largest human genetics meeting and exposition in the world. ASHG members and leading scientists from around the world will present and discuss cutting-edge science in all areas of human genetics. Meals: Delegates are on their own for meals each day. We have a lot of vegetarians and healthy eaters as well as many gluten-free requests. Thank you for helping us give a warm west coast welcome to this convention group! If you have any questions about this conference group, please contact Debbie Reynolds, Client Manager, Convention Services at 604.631.2816 or email dreynolds@tourismvancouver.com.